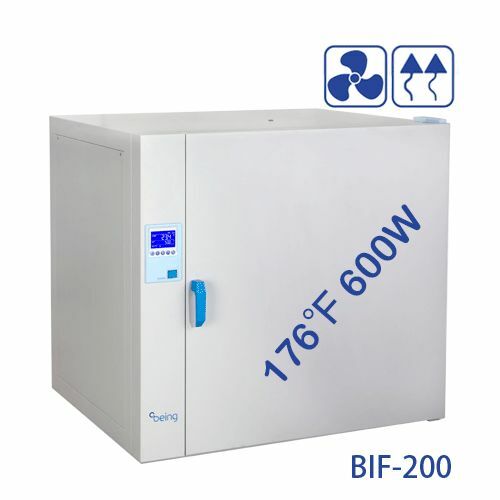 The attractive design and sturdy construction of the Secador line of desiccator cabinets assures easy and reliable storage of moisture and light sensitive products. This state-of-the-art Cryogenic System can be used in either liquid or vapor phase. 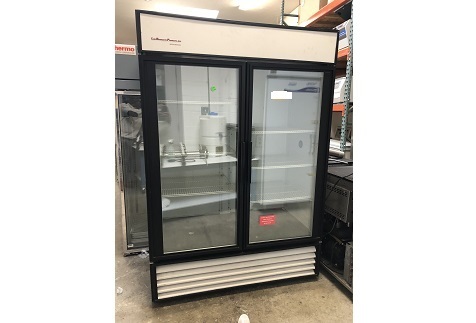 Worthington Industries K SERIES Cryostorage Systems are designed for applications where extremely low temperature storage of biological products is required. 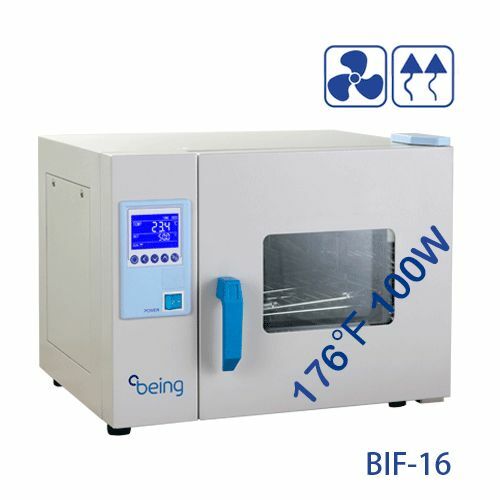 They are also appropriate for industrial or other applications where liquid nitrogen temperatures and high capacity are needed. 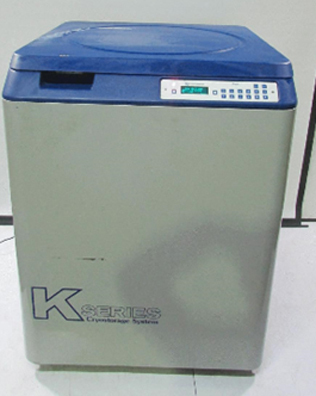 The K SERIES style refrigerator is designed for, but not limited to, the laboratory environment. 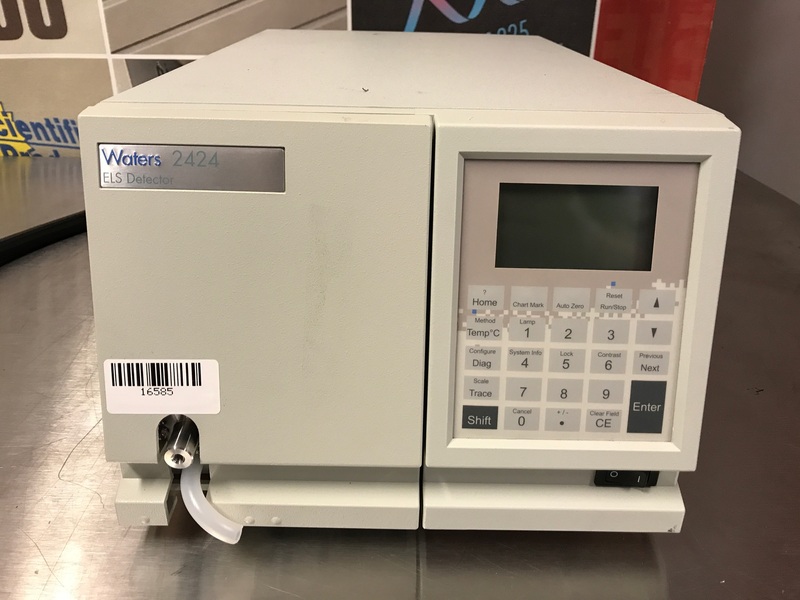 The standard model is equipped with a Worthington Industries approved electronic liquid level controller that will monitor and control the supply of liquid nitrogen to the unit. 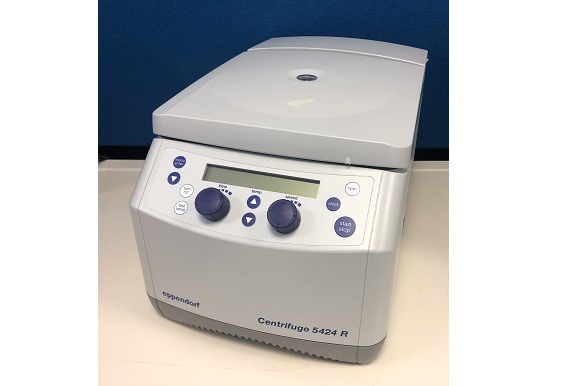 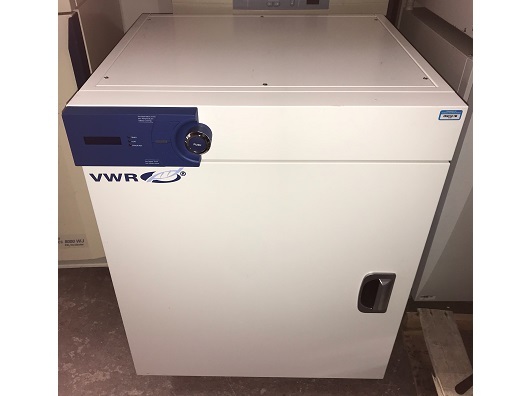 The radiomatic model 515TR is a high performance flow scintillation analyzer for the qualitative and quantitative monitoring of single and dual labeled radioisotopic samples. 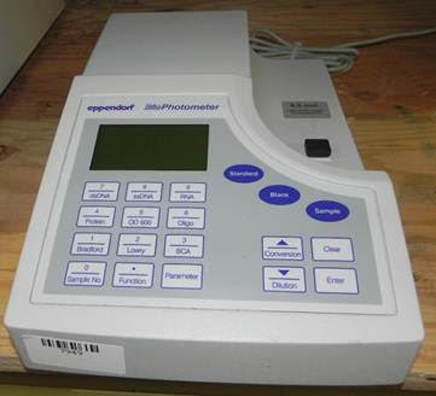 It presents a unique combination of state-of-the-art scintillation counting technology and interchangeable beta/gamma/positron emission detectors. 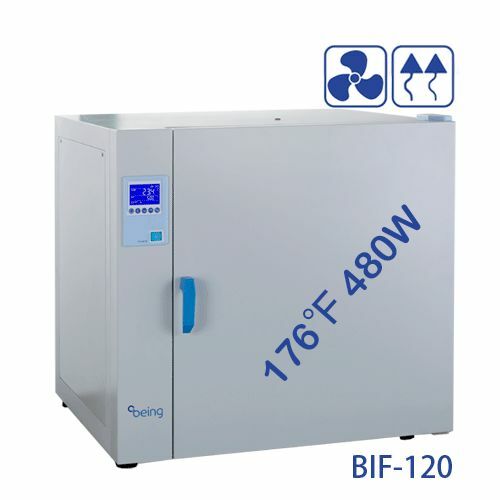 Laboratory incubator applications are diverse because of the many different industries and protocols they are used for, so we have designed the BEING LAB Incubator family to accommodate a wide range of applications. The BEING Controller guarantees temperature accuracy and control. 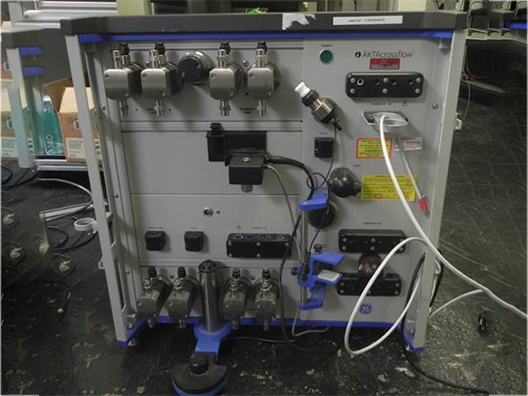 We engineer the best safety features into all our products ensuring peace of mind to our customers.